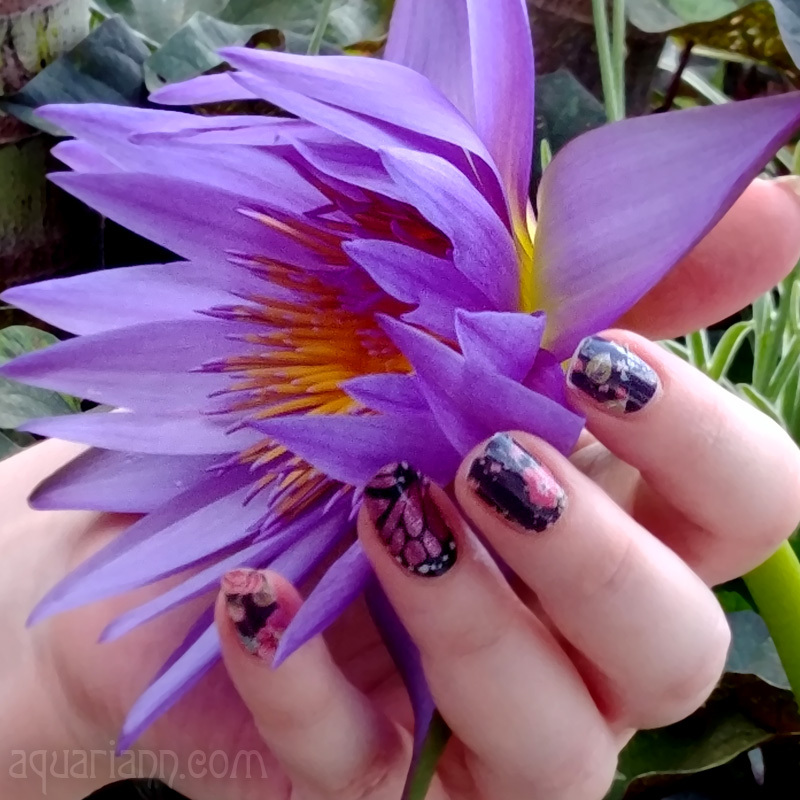 I always have sky-high hopes to sink my claws into decorating for Halloween, but as usual, my intentions were buried six feet under other events this year. Browsing holiday home decor still makes me purr, though. 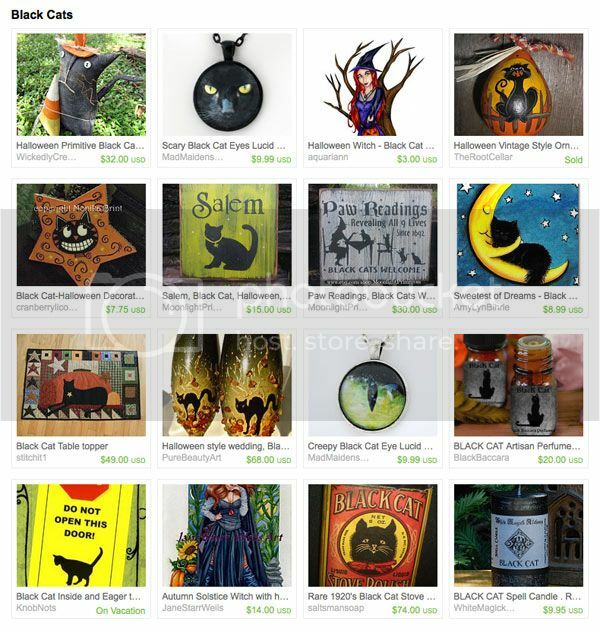 Maeve Star of Mad Maiden's Emporium's handmade decoration ideas include primitive black cat doll by Wickedly Creative, painted black cat gourd ornament by The Root Cellar and my Halloween fridge magnet.